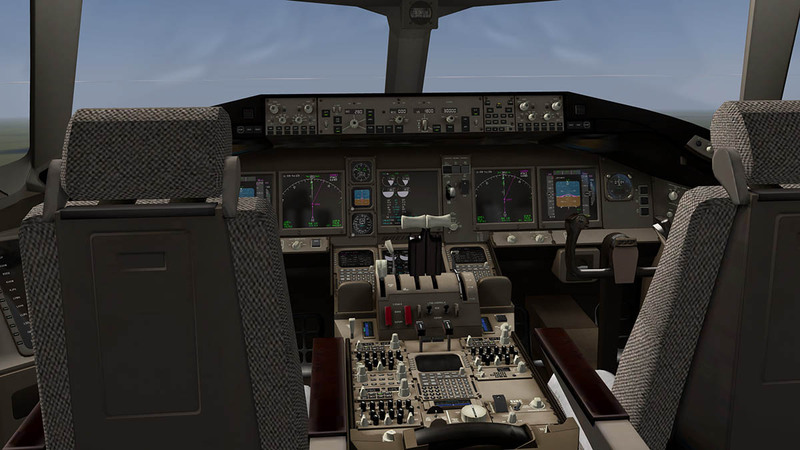 In many ways the aircraft has matured into a real quality aircraft, not that it was average on release, but very far from that. But there is a clean and almost perfect operation of how you fly this machine in your simulation flying now, everything is almost perfect, with very few bugs or distractions. 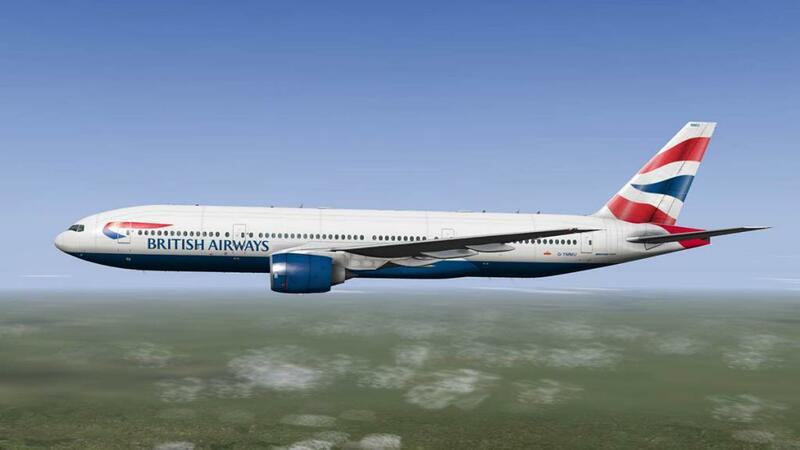 The quality of the Boeing 777 is outstanding and the aircraft has a real presence and after many hours of flying this most popular of airline almost homely familiarity. 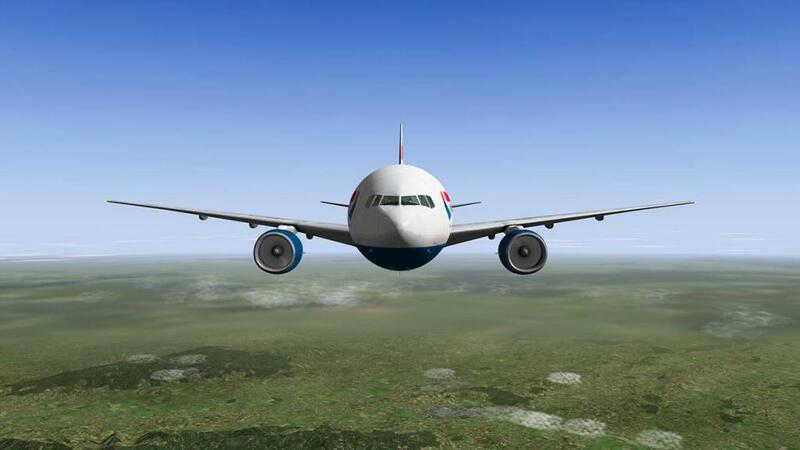 FlightFactor have also been in keeping the aircraft constantly fresh by delivering clever new options. 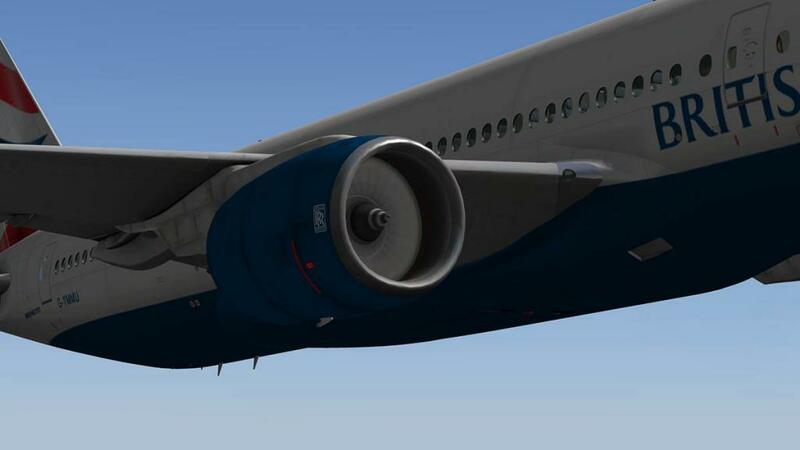 And on the v1.7 in the Extended Pack you now also get the Rolls-Royce Trent 892-17 engine option on the B777-200ER. 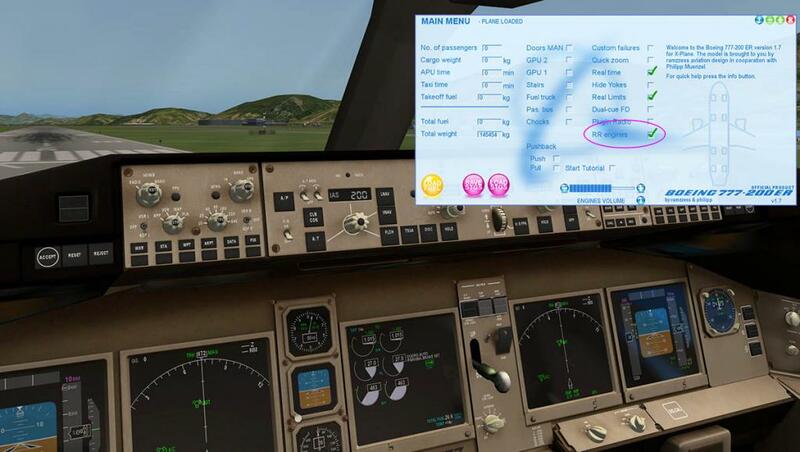 The RR developed RB211 engine option can be selected on the menu panel, It is noted as well on the FMC readout... 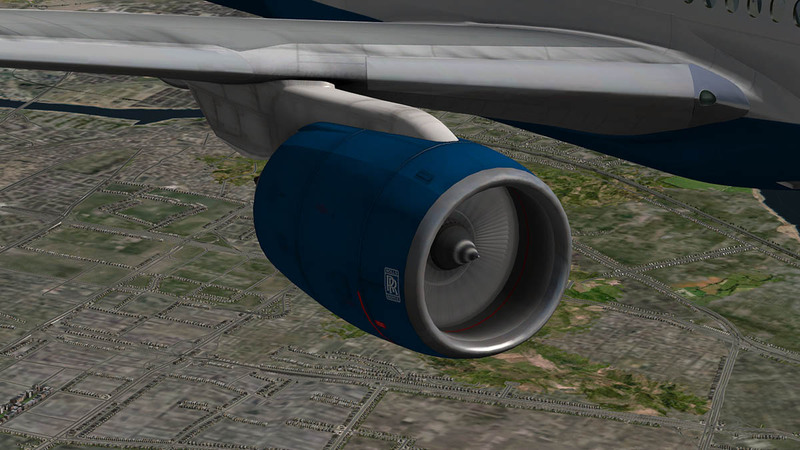 When the RR is selected there are EICAS differences for the three-spool Rolls-Royce Trent seen on the Engine display. 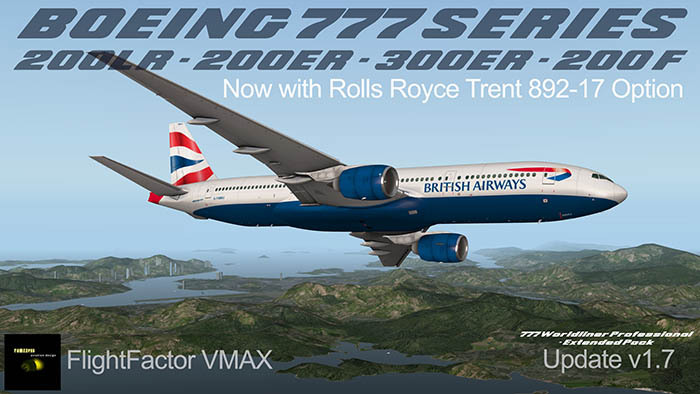 The Trent 800 family powers the Boeing 777. 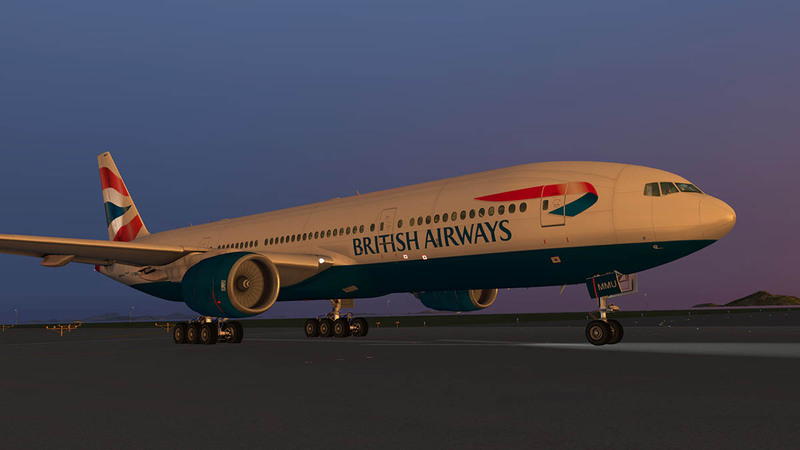 It is available on the 777-200, 777-200ER and 777-300 variants, with thrust ratings spanning 75,000 to 93,400 lbf (334 to 415 kN). 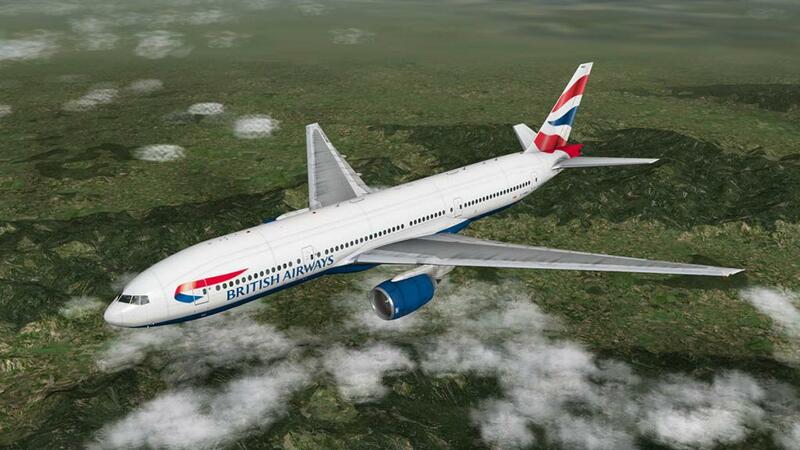 The engine is the lightest in its class; a Trent-powered Boeing 777 weighs up to 3.6 tonnes less than General Electric and Pratt & Whitney-powered versions. 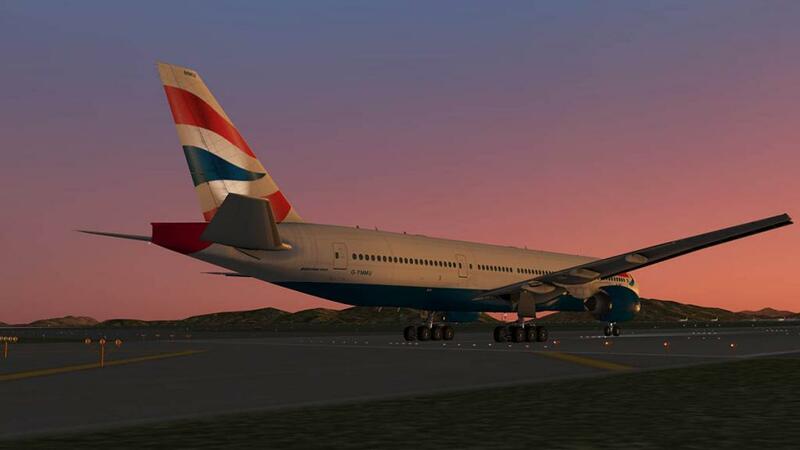 In 1990 Boeing abandoned its planned 767X and instead decided to launch a new, larger aircraft family designated 777 with a thrust requirement of 80,000 lbf (360 kN) or more. 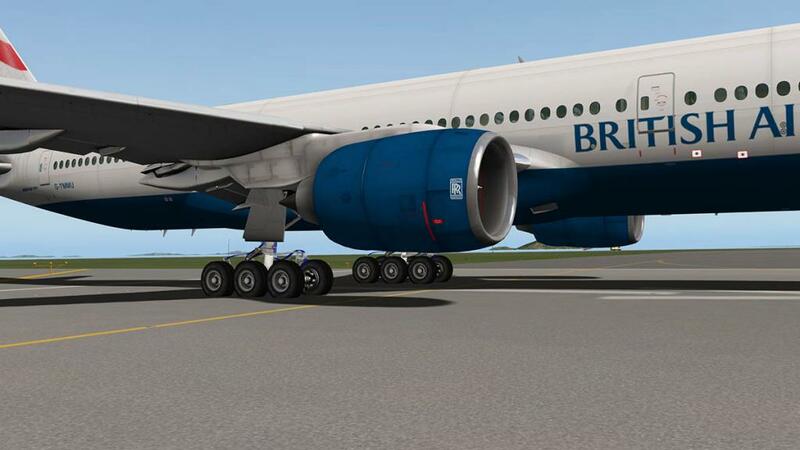 The Trent 700's 2.47 m (97 in) diameter fan would not be big enough to meet this requirement, so Rolls proposed a new version with a 2.80 m (110 in) fan diameter, designated Trent 800. It sounds great on the wing of the FF B777 version as well with a completely new sound set for the Rolls-Royce Trent variant. 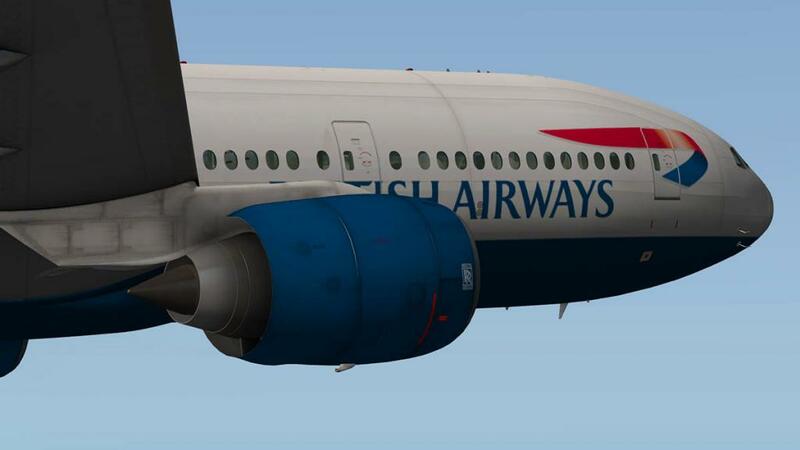 It looks very good as well, nobody has created great or better turning fan blades than FlightFactor, and here they look really good. 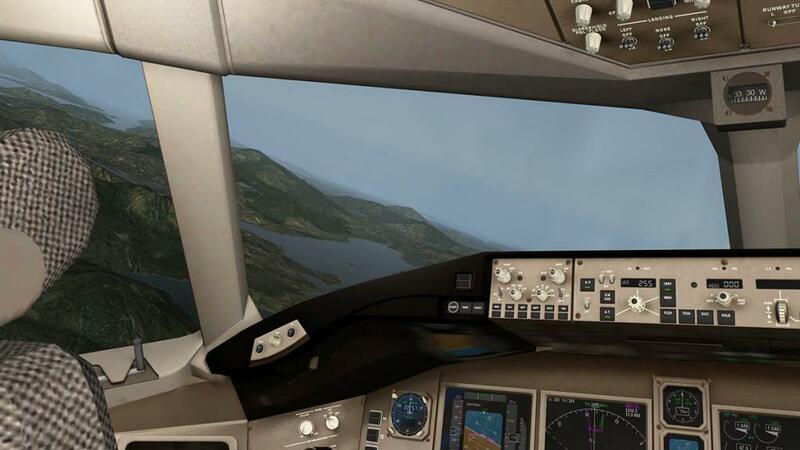 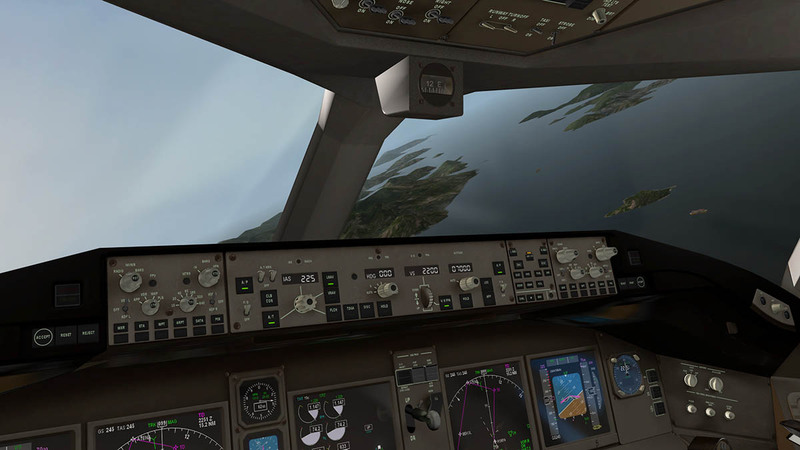 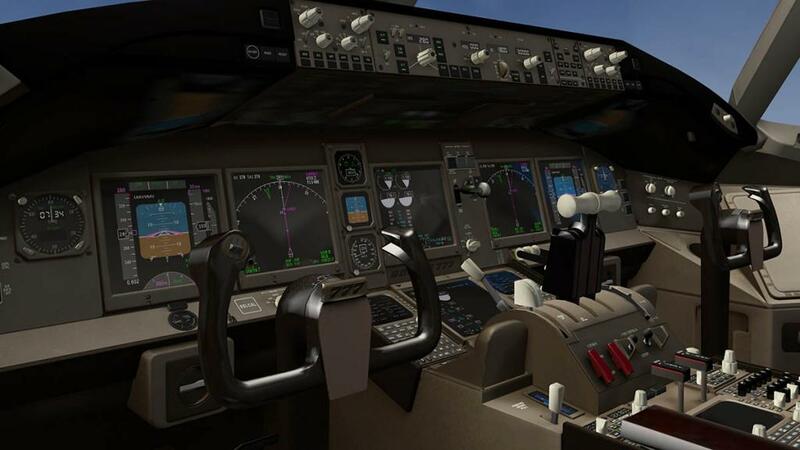 The B777 cockpit is still one of the very best in X-Plane, beautifully reproduced it is quite perfect. 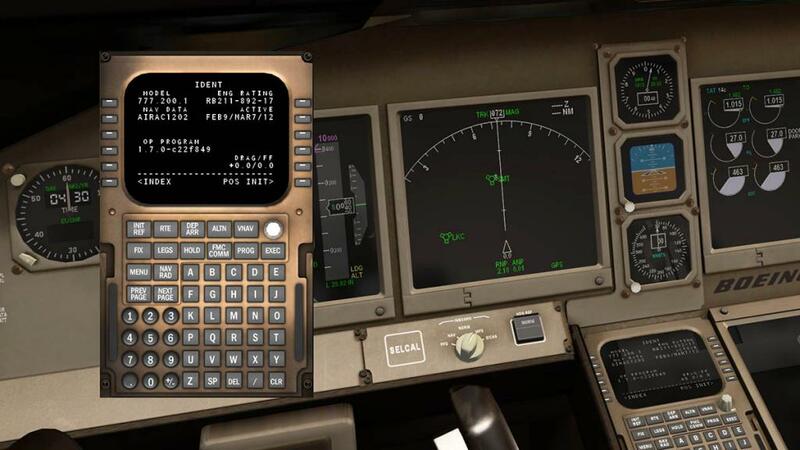 But only one request, in that could the Co-Pilot's NAV/MAP display and FMC be switched like on the B757 separately from the Pilot's? 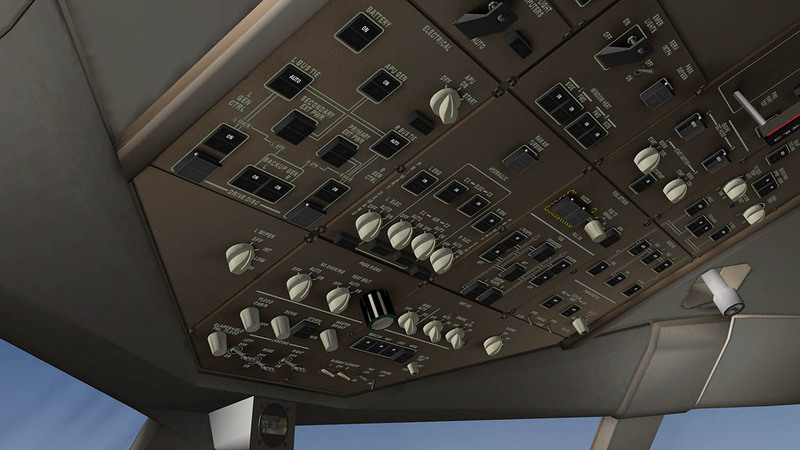 and have access to to the aircraft from the right hand seat. 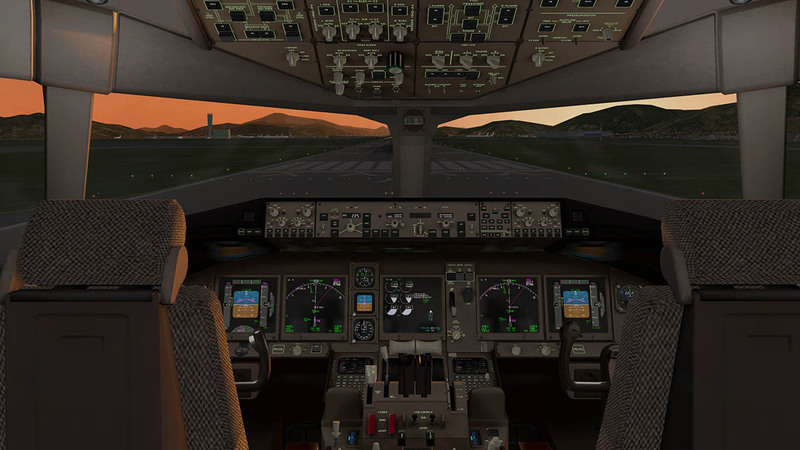 Internal night-lighting in the cockpit and instrumentation is first rate and in any flying mode you cannot but be awed when doing low pass turns. 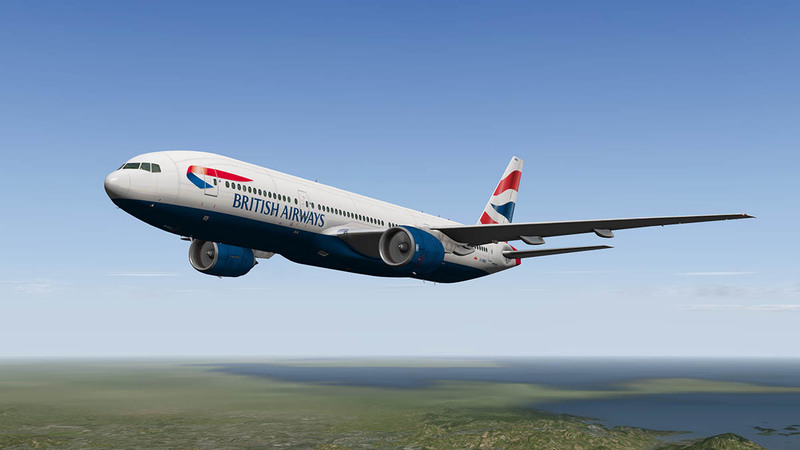 This is another great timely update to what now is a classic aircraft in X-Plane, It was always very good and now it is just really very good. 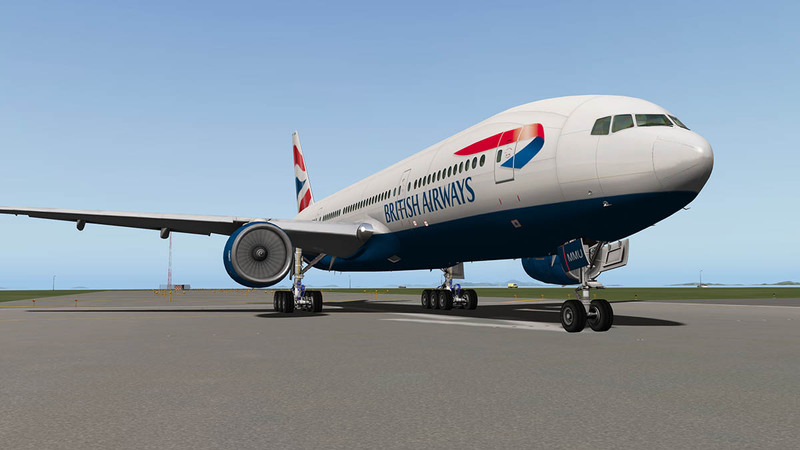 Hello, I have been trying to fly the 777 for quiet a while now. 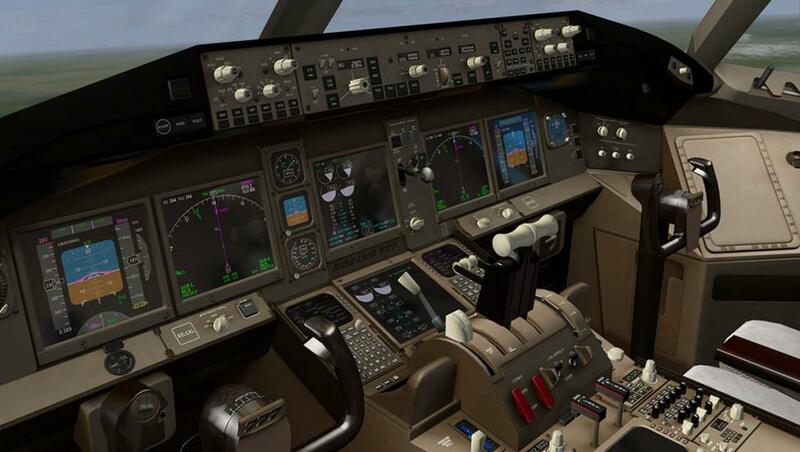 But I have not been able to because when ever I take off about 5-10 minutes into the flight all of my electronic systems shut down for no apparent reason. 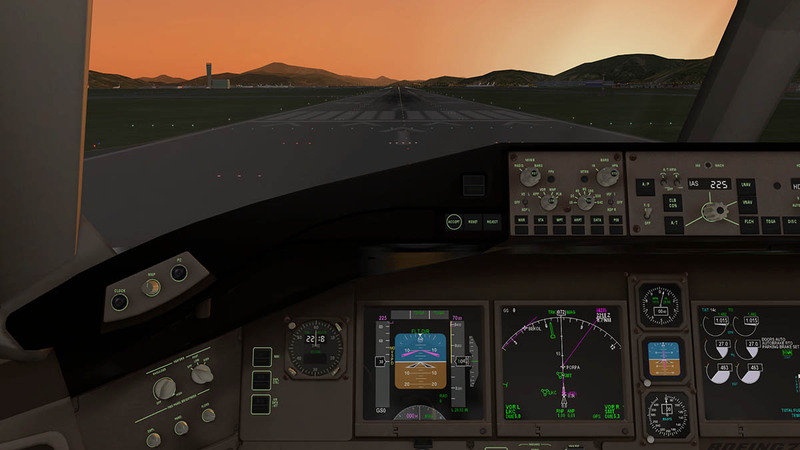 If I go to my Aircraft problems and failures and go to G1000 it says that my Generator battery is low and when I try to set it to always working it will not want to change. 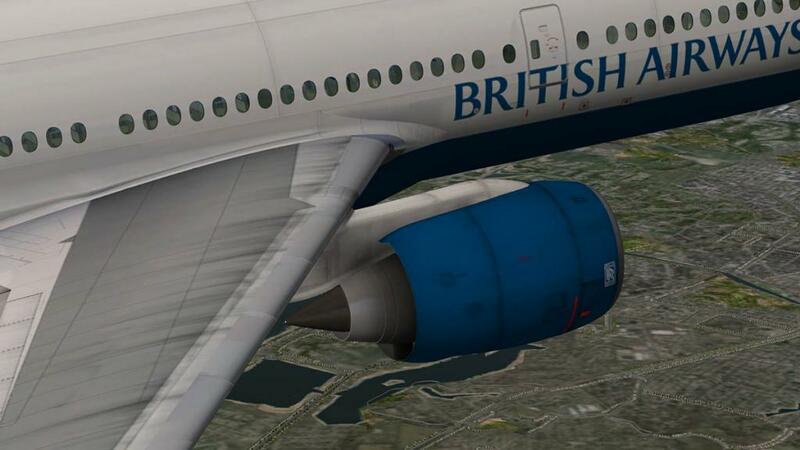 I am not sure if this has something to do with the aircraft or something to do with my computer, but can someone please help me fix this.